Why does your pet’s weight matter? Maintaining a healthy weight is more than just looking good, a “healthy” weight is well…healthier. 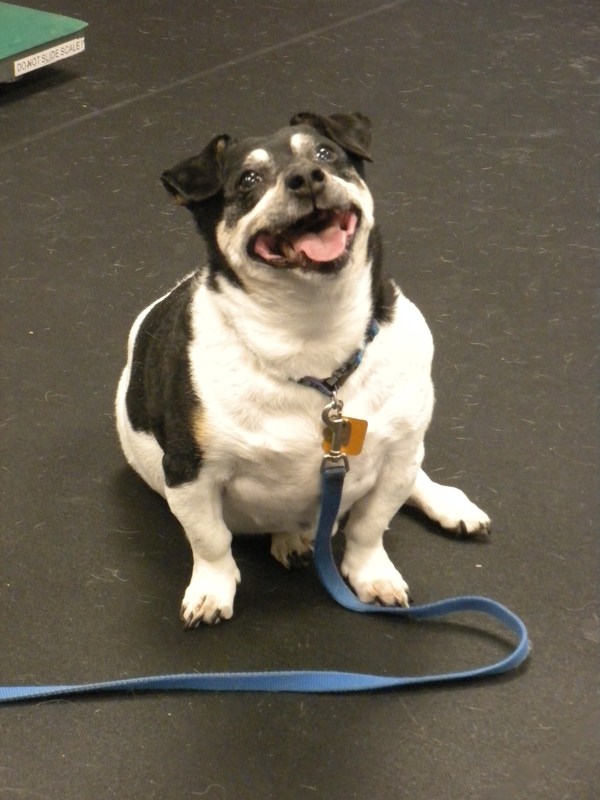 Correlations between obesity and other health concerns for dogs and cats are plentiful and include: poor quality & quantity of life, osteoarthritis, Intervertebral Disk Disease (IVDD), diabetes, urinary disease, effects the lungs and heart, and more (1). Severely obese pets tend to have poor flexibility, tire quickly, and tend to not groom themselves well. It does not take much weight loss to see improvement in the quality and ease of movement. 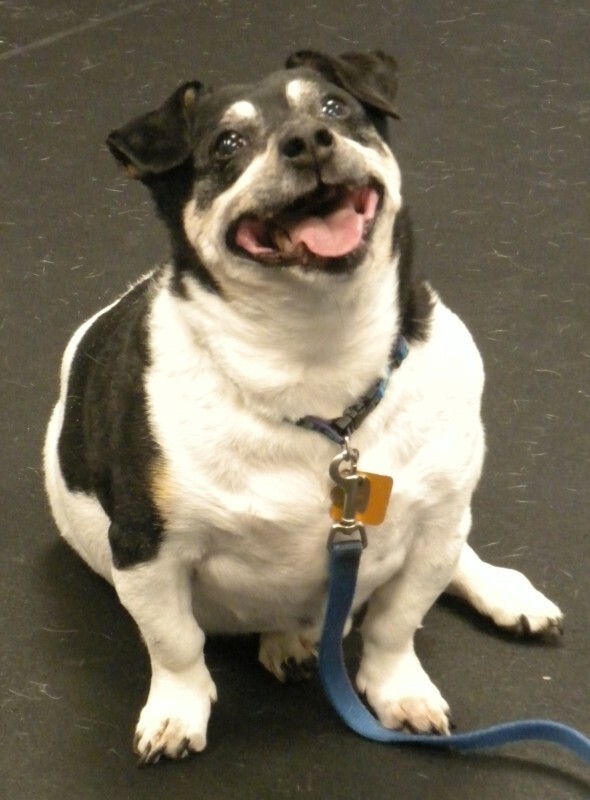 An overweight 20 pound pet will improve with a loss of a pound, while an overweight dog of 75 pounds will see improvement with a five pound loss (2, 3).